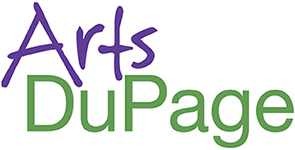 Call to Entry for Naperville Fine Art & Artisan Fair June 22 & 23, 2019. Fine Art and Fine Craft are featured in this long standing, 60 year old Art Fair. 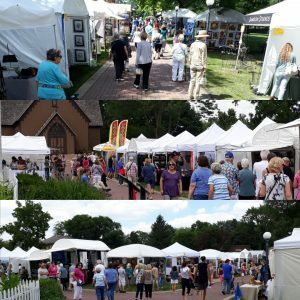 Located in an Historic Park and Museum, Naper Settlement, The Naperville Fine Art & Artisan Fair showcases over 120 National Artists and has a patronage from all over the Chicago-land area.